I’m feeling inspired to make a confession this morning. A confession that I’m sure many people can relate to. For most of my life I didn’t know who I was; not really anyway. I wasn’t true to myself; I was self-conscious, riddled with self-doubt, and I’d change my colors to feel liked, wanted, and to make people think I had my sh*t together. Surprise! I most definitely did not have my sh*t together. I spent much of my life thinking that there was something wrong with me. I had a giant wall up and did not let anyone through. I had no self-esteem to speak of. In my relationships I was usually the one to initiate the breakup because I couldn’t handle the thought of them breaking up with me and feeling rejected. On some subconscious level I was basically screaming, “Love me so I don’t have to love myself!” I thought I was never good enough and that I didn’t deserve the good things in life. I was a chronic worrier and had social anxiety that I tried to suppress by being someone I wasn’t. At some point in elementary school I suffered from panic attacks which left me lying awake at night. In high school I was depressed and lived an apathetic life. Following high school I fell into some self-destructive behaviors and did what I wanted without caring whether it hurt someone else. (It was easy for me to emotionally disconnect since I was depressed). 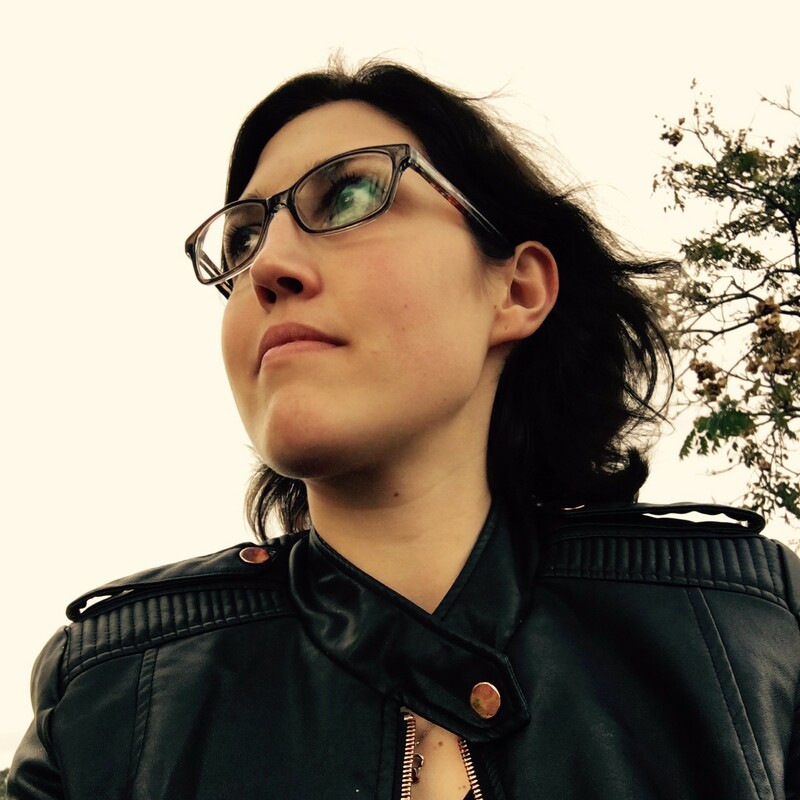 After one particular incident when I was 20, I decided I really needed to figure myself out. Shortly after that I met my future husband. I felt at ease with him and realized that I didn’t have to pretend to be anyone but me. I let my wall down and he thought I was awesome just the way I was. It took a while to peel away these layers that had accumulated over the years to get to the true me. Once I found the true me, standing naked and vulnerable for me to look at, I realized, Hey, I am awesome. This brings me to “Embrace Your Weird”. Felicia Day recently released a book You’re Never Weird on the Internet (Almost) and it really resonated with me. There were some parts that felt so familiar to me that I actually cried. She recently had a campaign called Embrace Your Weird to raise awareness and funds for the non-profit Stomp Out Bullying which is an anti-cyberbullying charity. Embrace Your Weird is totally my slogan for life. These days I still have some social anxiety and dread new situations, but I can confidently say that if someone doesn’t like me for who I am or thinks I’m weird because of one thing or another, I honestly don’t care. I’m not a conventional person in any sense of the word. “Traditional” and “normal” are never words that I would use to describe myself. Now that I have a healthy self-esteem, have self-worth, and self-confidence, “fitting in” is not on my agenda. If someone is offended by me or thinks I should change, then they can kindly take their leave because I don’t have the time and energy to feed into that negativity. Life is too short. I say all of this to get to this point here at the end. 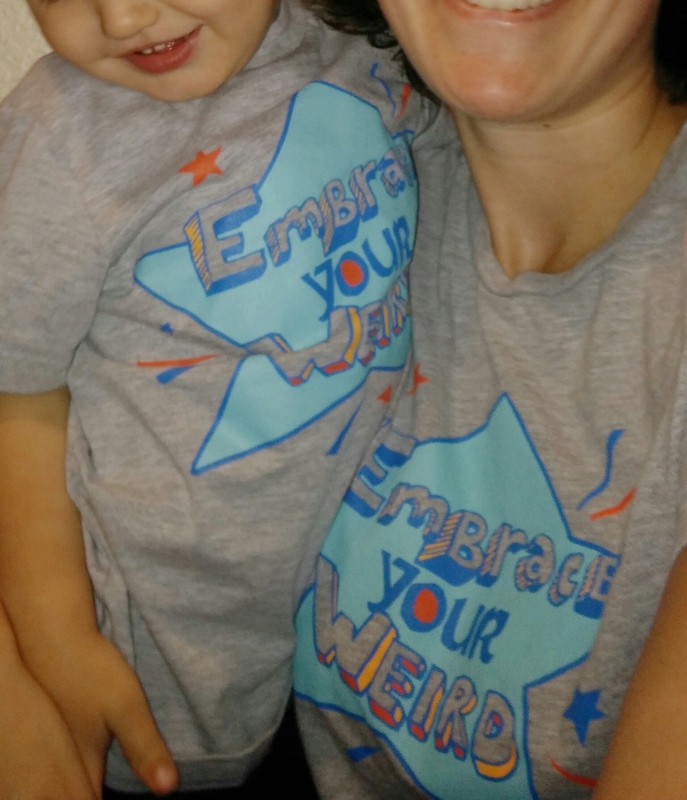 As a mom of a 2.5-year-old, I want him to grow up with the message “embrace your weird”. I want him to know that his parents will love and support him no matter how “weird” he is. I want him to be able to come to us and talk to us when other kids are not as accepting, and I want him to feel confident enough in himself to not be terribly bothered by not being accepted by everyone. Most of all, I want him to love himself and know that he isn’t necessarily “weird” at all, but that he’s a totally awesome human being. Fall is in the air! The Autumn Equinox is September 23rd which heralds the official start of fall. Where I am, the leaves are already slowly beginning to change, the air is crisp, and apple picking opens tomorrow. To commemorate my love for all things fall, I made up a song which I feel sums up why I love fall so much. It’s sung (or read along) to the tune of My Favorite Things from The Sound of Music. 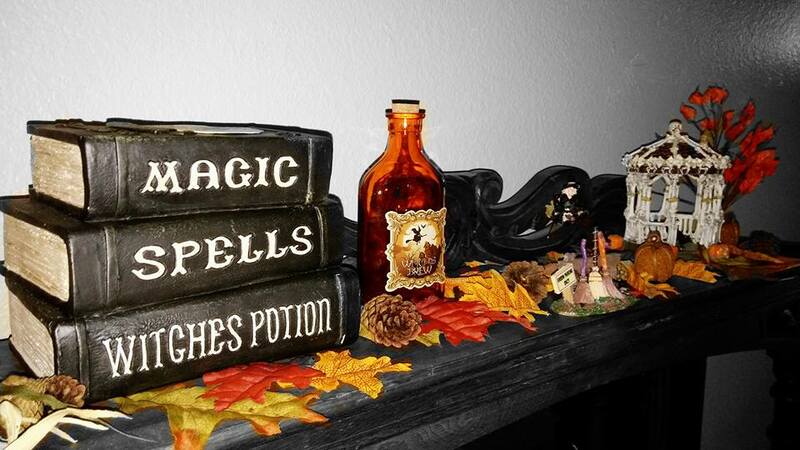 I hope it gets you into the fall spirit! You’re welcome. And it makes me feel so glad!